• Plant will be producing “Tarek” Brand Cement. • One of the Largest Cement plants in Kuwait. • State-of-the-art Machineries imported from the best in the industry. • Operation & Maintenance services by FL Smidth, world leaders in the field. • Plant built to highest quality specifications. 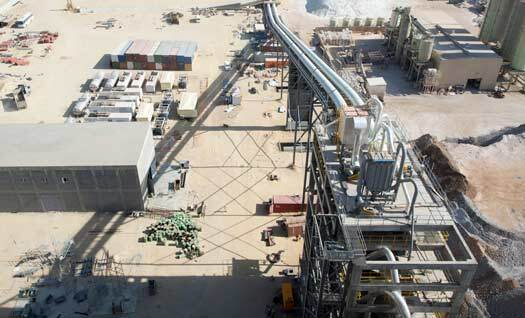 • Production capacity of over one million tonnes per year. 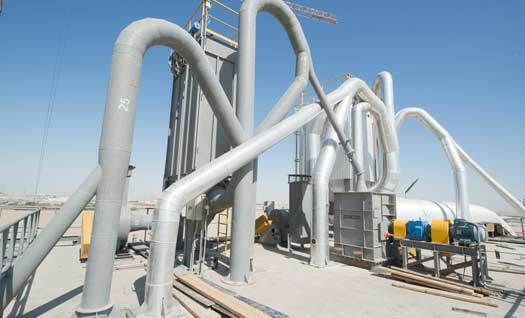 • Production includes Ordinary Portland cement & Sulphur resistance cement. • Products comply with ASTM and Kuwait standard.